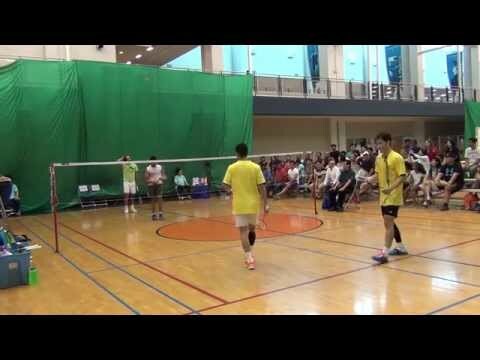 Lee Jae Bok talks about what ruins an overhead shot affecting smashes, drops and clears. 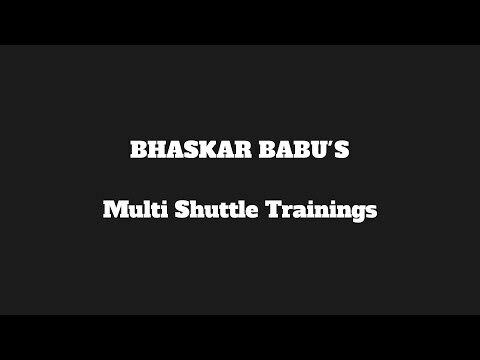 A short homemade video of a junior badminton training camp in Switzerland. 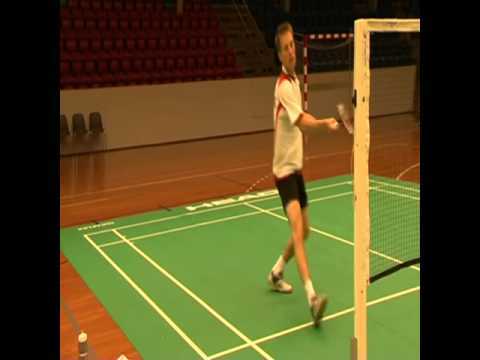 Can Badminton take off in South Africa? 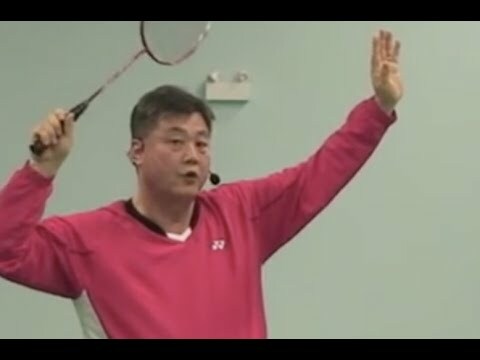 The Badminton World Magazine Show has returned to 2013 with a new flavour! Besides featuring on-court action and off-court interviews!